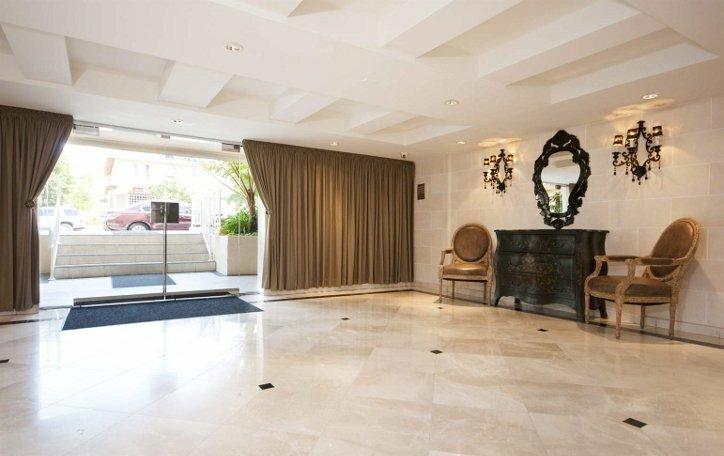 Westmoreland Regency Towers is a beautifully maintained building located in the Mid-Wilshire area of Los Angeles. 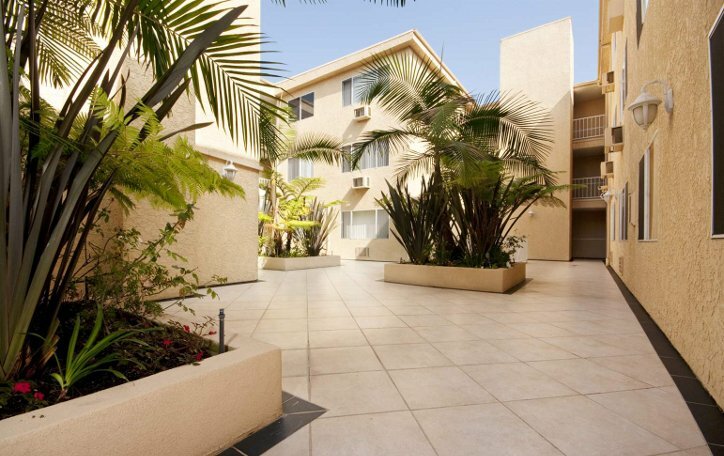 We are located just minutes from Downtown Los Angeles as well as the Wilshire Corridor. We feature beautifully renovated studio, one, and two bedroom apartments.